Our philosophy is simple: Focus on one thing and be the best at it. For us that's cakes. 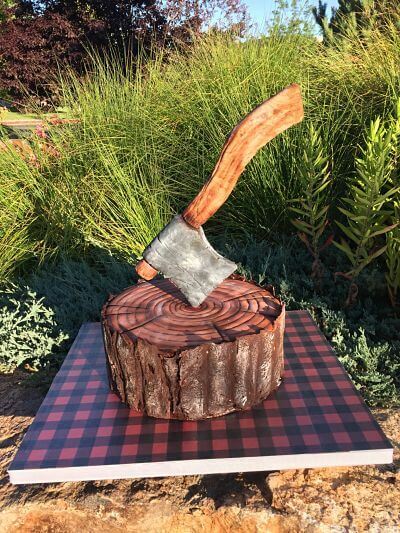 Greg Marsh Designer Cakes will help the bride and groom create a wedding cake design that will be a show stopping centerpiece and the center of attention at their reception. Our Boise bakery has a golden rule for delicious wedding cakes - always use the freshest and highest quality scratch ingredients available. 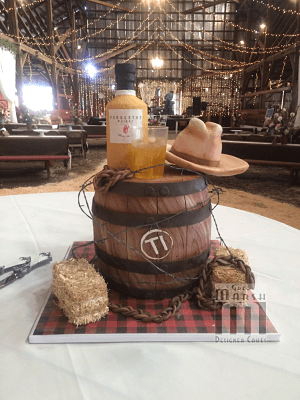 We will personally deliver your wedding cake created in our Boise bakery to venues in Boise and southwest Idaho including McCall, Nampa, Twin Falls,and Sun Valley. Email us a picture of your cake design and we will send you a PRICE QUOTE. Choose a cake design from our PORTFOLIO. Our Boise bakery has a golden rule for delicious wedding cakes - always use the freshest and highest quality scratch ingredients available. Each wedding cake tier has four layers of cake and three layers of filling. Our buttercream is a perfect balance of Italian meringue and sweet cream butter. 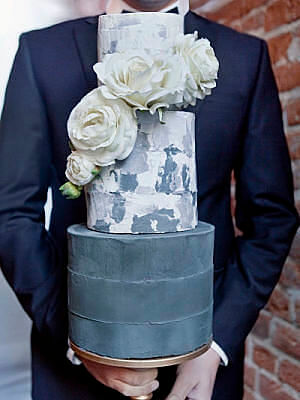 Your wedding will have a lot of wedding cake pictures so you want to take time to choose the perfect wedding cake. 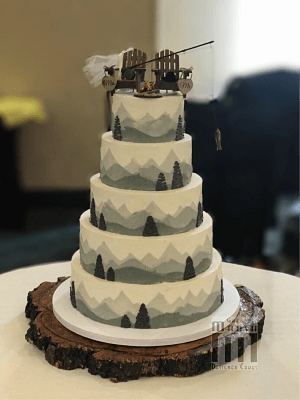 Our Boise bakery has dozens of beautiful wedding cake designs and from elegant wedding cakes to rustic wedding cakes to modern wedding cakes that you can choose from or you can get a cake customized to your own unique wedding cake design. When you are ready to start looking for the perfect wedding cake, here are some factors you should take into consideration. This will depend on the number of guest you anticipate. 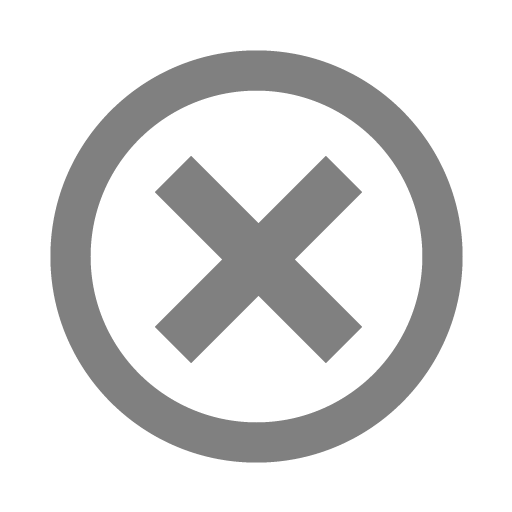 Keep in mind that if you are serving a lot of food and drinks that every guest will not have a piece of cake. Square wedding cakes will serve more than round wedding cakes. Look through magazines for pictures of wedding cakes that you like. Go through our wedding cake picture gallery at our Boise bakery. If you do not find something that you like, you can always design the wedding cake yourself or help us design it with you. 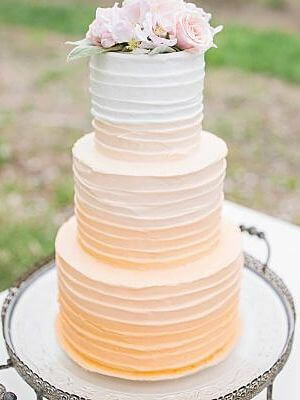 Also find color swatches that match the colors you want to have on your cake. It is important that the cake taste as good as it looks. We have several different cakes, fillings and icings to select from. Come to our Boise bakery for a free cake tasting. Don't wait until the last minute to order your wedding cake. Place your order at least a couple of months in advance. Spring, summer, and fall dates fill up quickly. 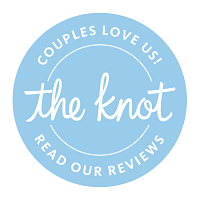 We deliver our wedding cakes to Boise and southwest Idaho including McCall, Nampa, Ontario, Twin Falls, and Sun Valley.